The latest tool in the fight against HIV? 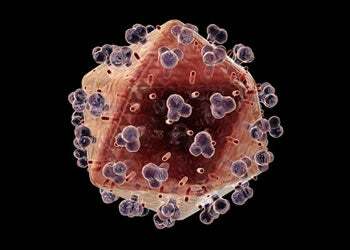 Apparently, HIV itself, as one Maryland company prepares to test the virus against a "safe" version of itself following successful trials in monkeys. These results give us the green light to proceed. We cannot be sure that this will work as well in humans, but this is the point of performing clinical trials.